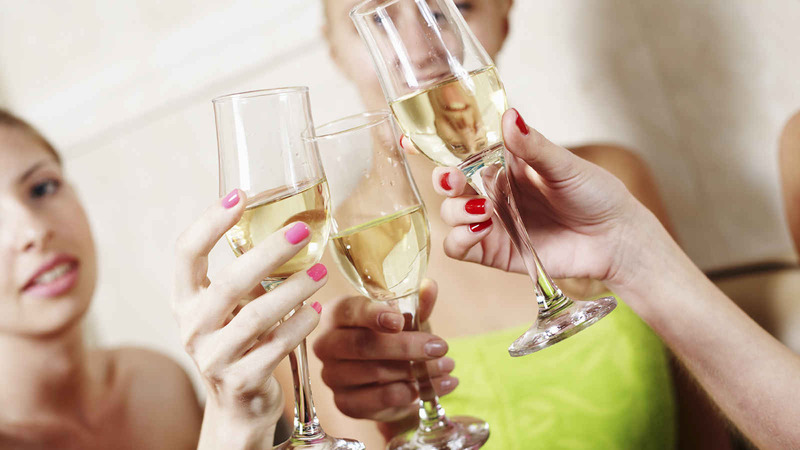 The Nail Shop and Spa is the perfect location for your next birthday party, bridal party, Girls Night Out or any other occasion you may want to celebrate. Trust us to pamper you and your guests. Relax and enjoy our modern and eco friendly private setting where you and your guests can indulge in any service on our menu. All parties require a 14-day advanced notice to guarantee date and time. A $150 non-refundable deposit is required at time reservation.